Construction is a service that our team thrives in here at Plastech Windows. We have a team of builders and engineers, dedicated to offering you the best building solutions according to your needs. We have a range of services available, so you can be sure that whatever the task, we are the team to call! We offer a full and comprehensive building service provided by city and guilds qualified builders. 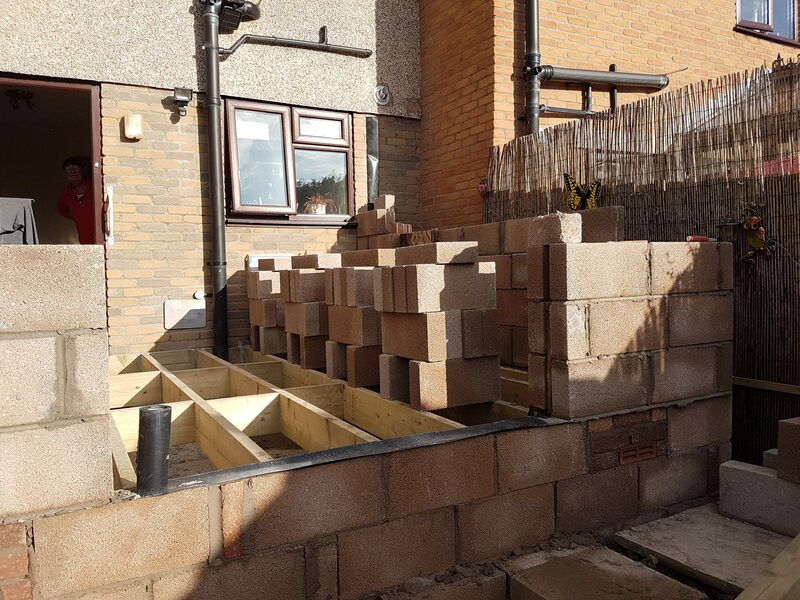 Our services include Extensions Pebble Dashing, Pointing, Driveways and Walls, Brick garages, all types of plastering, general building refurbishment and Home maintenance. 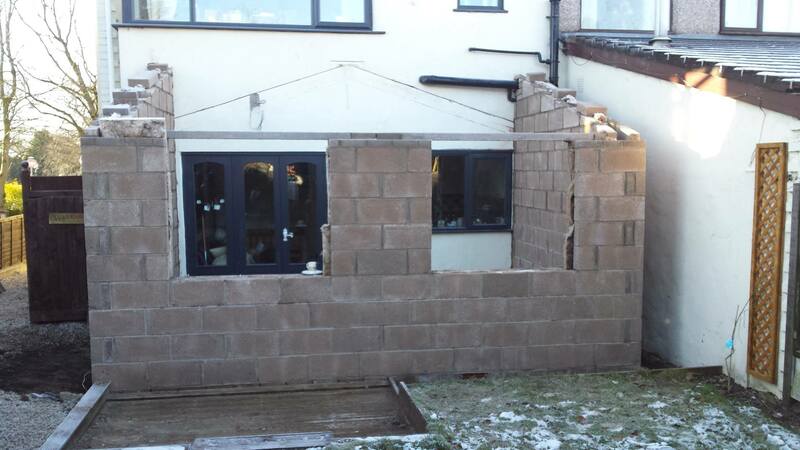 From extensive property renovation to adding a brand new extension, call us to discuss your ideas. Our small team of craftsmen has all the skills you need to turn your property into the home of your dreams. From traditional stone cottages to modern houses, call us now to discuss alterations that will make your home better suited to your lifestyle. We understand that having building work done in your home can be a massive disturbance to every day living and can cause a great deal of stress if not handled sensitively. We aim to minimise disruption around the home and are always considerate of your needs. By effectively communicating the procedures to be undertaken and efficient site management, the inconvenience felt by you and your family can be vastly reduced. There are many stages to building projects, whether the task is a new build or an extension. It is important that the site is surveyed to ensure that it is ripe and ready to be built on. Using state of the art technology, we can show you exactly how the finished building will be completed in the area, so you can be sure that it fits your expectations perfectly. Customer satisfaction is of utmost importance to us, so you can be absolutely certain that we will work to the highest standard in every aspect of our work. Our team are fully qualified and are constantly refreshing their training to ensure that they are always working in line with the latest guidelines and techniques. We take pride in being able to provide top quality services and unbeaten customer service all at competitive prices. If you’d like to find out more about our construction services, contact our friendly team of experts today. We are happy to give you a free, no obligation quote so you can be well on your way to having your project complete in no time.